We who work in television get graded every week. If you viewers don’t watch our show, we get fired. Almost all TV series fail,most very quickly. It’s a weird career, but you get used to it. The main numbers that the business uses to grade us are “ratings” (the percentage out of 100% of all possible US households that are watching us, over 1,000,000 households per point) and “share” (the percentage of total households watching TV — half are off doing something else — that are watching us). Below are this week’s prime-time ratings and shares in 2016. It’s summer, and there are hundreds of choices these days, but The Big Bang Theory was pleased to be the top comedy with a 4.9/9 rating/share. 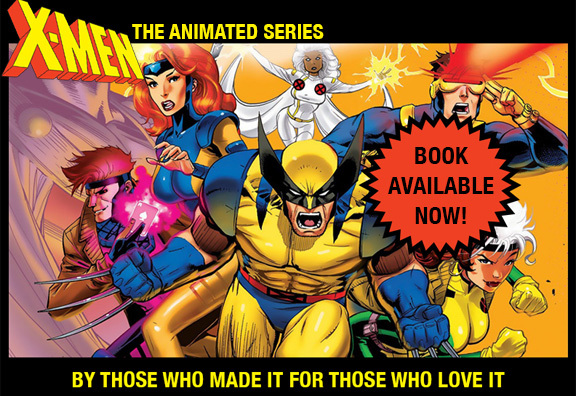 Then look farther below at the cover of industry bible Daily Variety’s annual animation special edition, which showed how X-MEN:TAS was doing only five weeks into it’s initial run in early 1993. Not only were we getting over 10-point ratings, but nearly half of the households watching TV those mornings were watching us. We had been working just under a year to produce the show. Most doubted it would work. Only the first 13 episodes had been budgeted. Viewer reaction like this allowed us to continue for 66 more. Thanks for watching.